Congrats!!! What a sweet little thing. I'm so happy for you an your new addition. Lovely & can't wait to hear more! Besos to all! 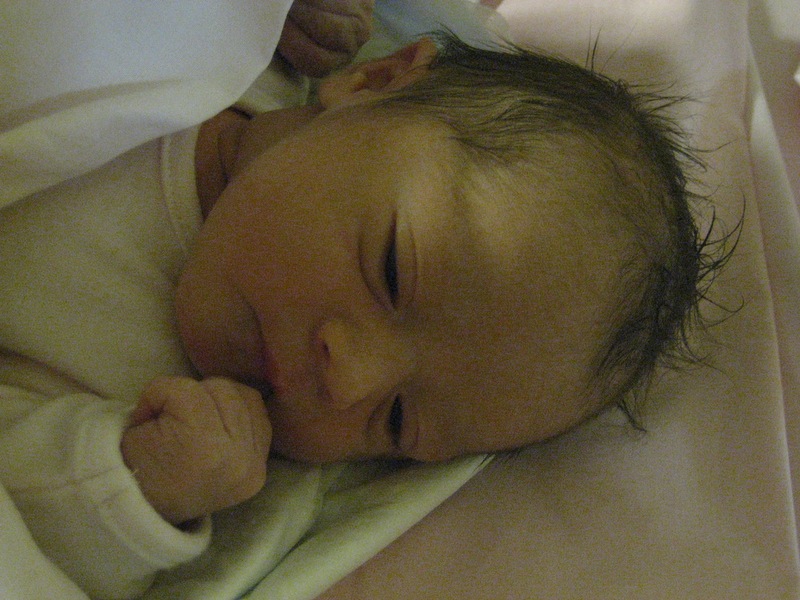 Oh my Gosh…My oldest great niece was born the same day at 8:15pm seven years ago! She is gorgeous!